MAC Cosmetics is a manufacturer of cosmetics which was founded in 1984. It has its headquarters in New York City. 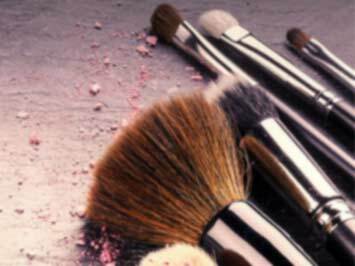 MAC Cosmetics stands for Makeup Artist Cosmetics. The company's products were initially specifically designed for professional make-up artists but are now sold to consumers worldwide. MAC provides a wide variety of products for everyday consumers such as eye shadows, lipsticks, lip-gloss, foundations, concealer, nail polish, stage makeup, and mascara. Apart from this, MAC also sells fragrances, make-up brushes, and skin care products. Most MAC products are oil free. It sells its products through exclusive stores which are famous for their excellent customer service and multi brand shores at different locations and also caters to wholesale market by providing them discount coupons. It also provides several career options thereby providing jobs. Do you want to receive more MAC Cosmetics offers by email?